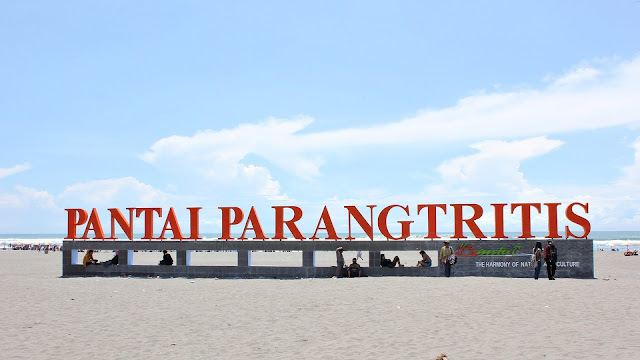 Parangtritis Beach | The exoticism of white sand in the corners of the city of Yogyakarta - Been to Yogyakarta, is not complete if it does not stop by or just spend the evening in Parangtritis. Parangtritis itself is located in the district of Kretek, Bantul, Yogyakarta, Indonesia. Parangtritis sediri is one beach in Yogyakarta, which has the widest and coastal according Destination Jogja also has the cleanest sand daibandingkan with other nearby beach. After arriving in Parangtritis, make sure you do not miss the twilight when the sun moved and fell slowly westward. Because it can be said Sunset in Parangtritis Sunset Viewed Most Romantic Places in Yogyakarta. 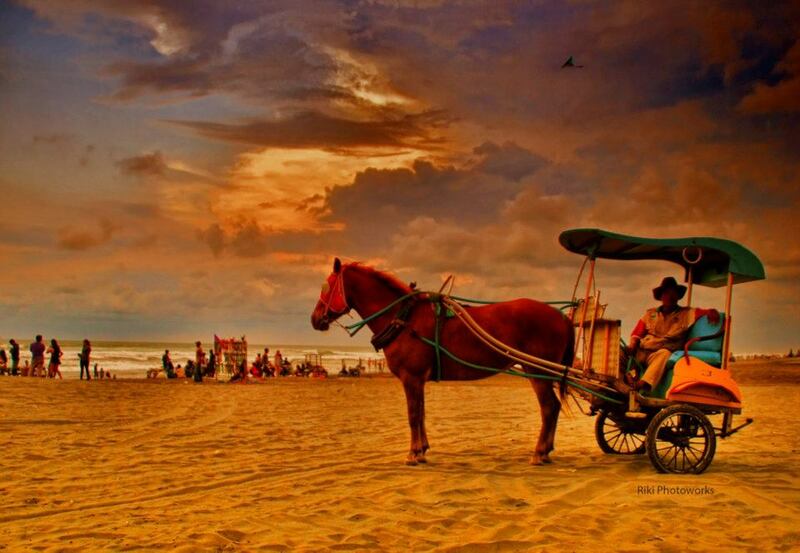 While waiting for dusk to come, it would be delicious to sit relax with Roasted Corn sold at the edges of the beach. 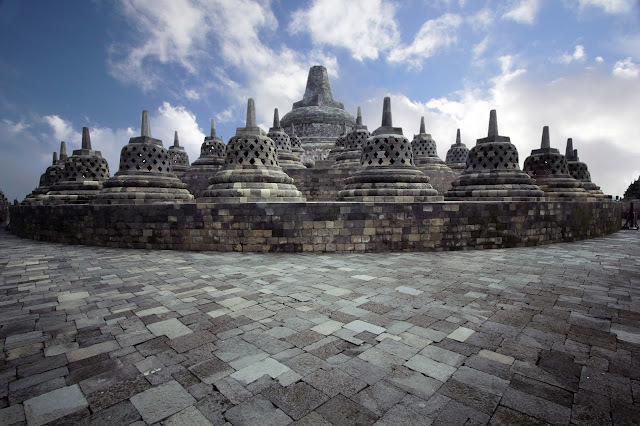 0 Response to "Parangtritis Beach | The exoticism of white sand in the corners of the city of Yogyakarta"